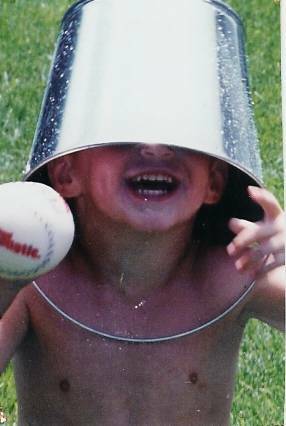 My little bucket-head is double-digits. Yup, he’s 10 years old. Thank goodness he still loves to cuddle. Otherwise, I might have to get a puppy. Unbelievable; they’re all in the double digits now!